Former Tottenham Hotspur midfielder Sandro is possibly returning to his native Brazil, media reports say. Belo Horizonte-based club Cruzeiro have made Sandro a priority after an unsuccessful bid for Colombian Gustavo Cuellar, Globoesporte reported on Sunday. 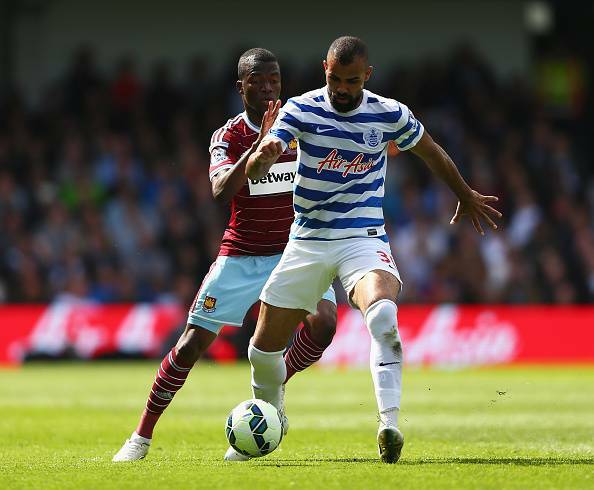 Sandro has spent the past 18 months at Queens Park Rangers (QPR), who were relegated to English football's second tier last May, reports Xinhua. The 26-year-old began his career at Brazil's Internacional before joining Tottenham in 2010 for 10 million euros. He has been capped 17 times for Brazil, having also represented his country at Under-20 and U-23 level.